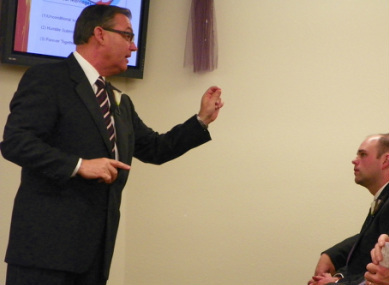 Howard Finnicum has been training believers for parts of five decades. After laboring faithfully in a local church for most of that time, he now splits his time between Roanoke, Virginia and serving as the main overseer of the work being done in Honduras. In recent years, he has ministered across the nation of Honduras, while searching for pastors and fathers who will rise to the challenge of leading the next generation. Previously, his burden for missions resulted in multiple trips to the island of Haiti, where he continues to support the many dear friends that he developed during his time there. 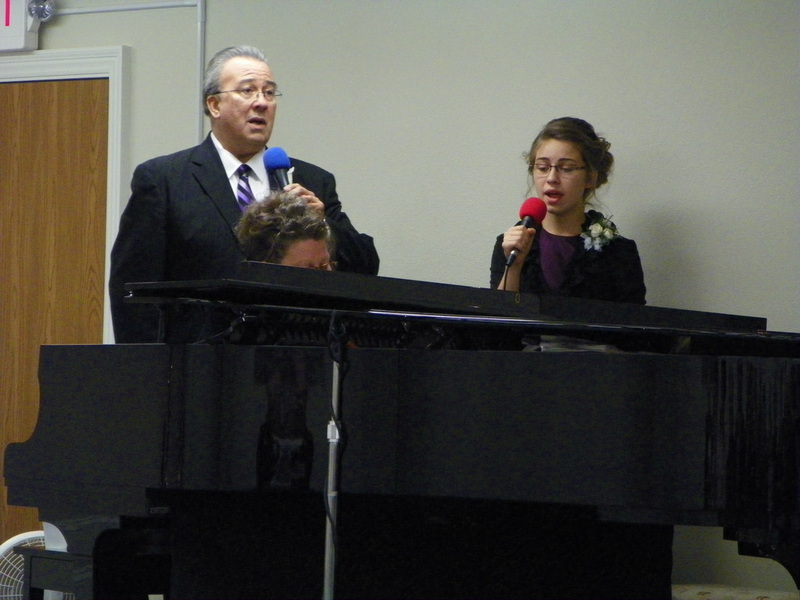 He has three grown children and eight grandchildren, and he serves God faithfully with his wife of over thirty years. Sarah Hummel is one of the inaugural members of the Board of Directors. 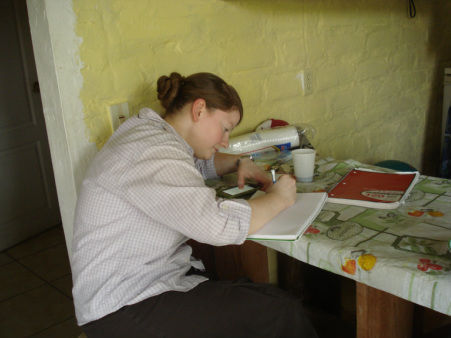 She has traveled extensively to Honduras and returns regularly to continue her work there. In addition to her training as a registered nurse, Sarah is currently pursuing training as a teacher, in hopes of someday building a Christian school to serve the poor children of Honduras. Sarah's obvious love for the people of Honduras has caused pastors and fathers to search their hearts for the same level of dedication to this work. It is often said that Sarah may love Honduras more than the Hondurans do! Stephen Hale possesses a B.S. in Music and Education from Bridgewater College. He has a Masters in Music from James Madison University. He brings to his position with Fathers for the Fatherless decades of experience in Christian youth ministry and music ministry across the southeastern United States. Mr. Hale resides in Roanoke, Virginia with his wife and three daughters. Theresa Davis possesses over twenty years of experience with the U.S. Government. She currently works for the VA and has experience in finance, accounts receivable, reviewing of claims, loan servicing, underwriting, and auditing. 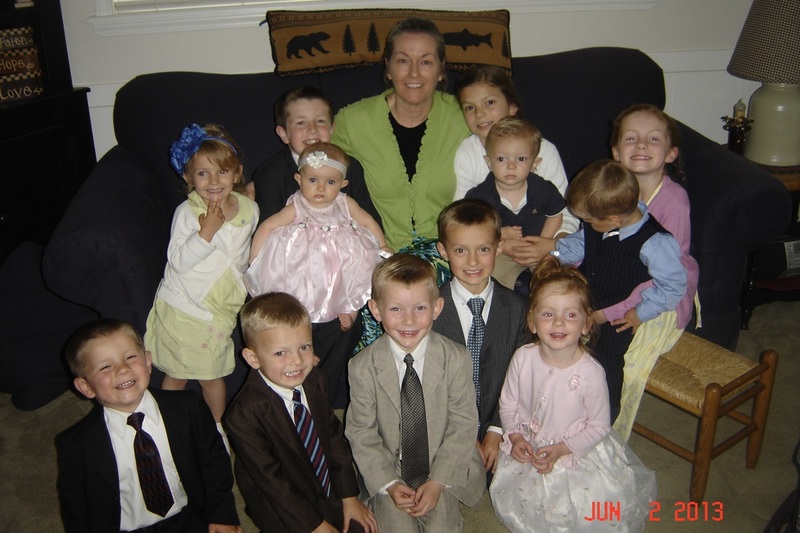 She has three grown children and twelve grandchildren, and she serves God faithfully with her husband of over thirty years. Valerie Finnicum works from home as an administrative assistant to a local insurance agency. She is a faithful wife and loving mother to her four children.